Super Mario Land Game Boy Game Cartridge Cleaned, Tested, and Guaranteed to Work! Great game, a must have for Mario fans or Game Boy fans. Its very short for a Mario game and the difficulty spikes for a bit, but overall is a little too easy. Still, its very different from the other Mario games and feels very fresh if you haven't tried it. If you want something interesting to play and beat overnight I'd definitely recommend it. 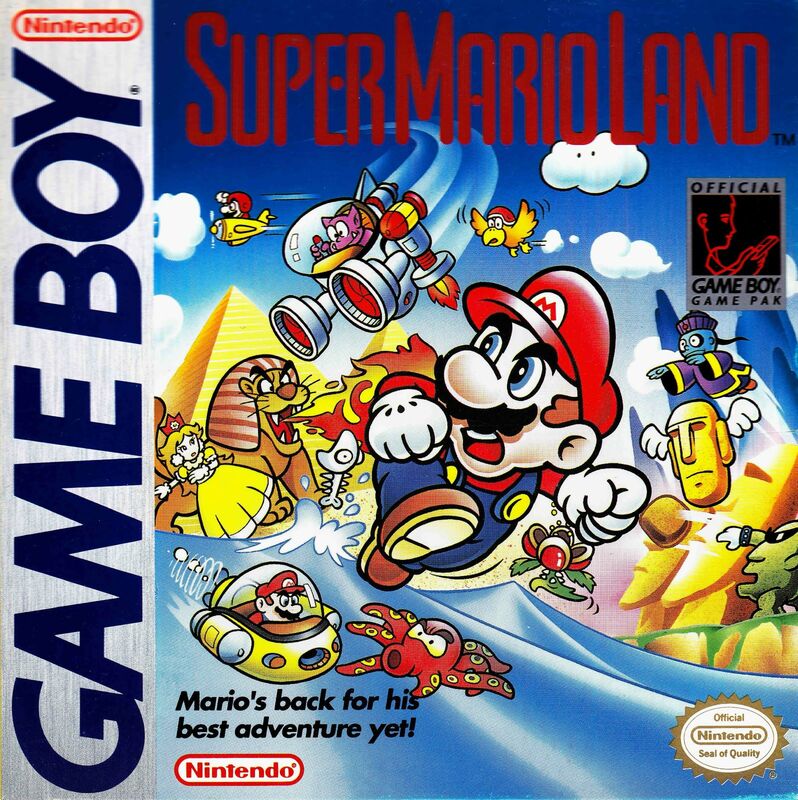 Super Mario Land is one of the first games you should play on the original Gameboy. This is by far the best website to get games. I can affordably complete my gameboy collection. The game came quicker than expected and in great condition! Very fun to play and feel like a kid again! My favorite website by far! No complaints here! Glad to have found your store!! A blast from the past. This beautiful 8-bit classic will definitely get that nostalgic feeling going strong! This game is great, and it came before the expected delivery date. Also, it was in almost perfect condition. This Mario game was apparently released with the Game Boy Launch. I wasn't interested in games in black & white, so I missed it. But now that I found out it's playable in color and on TV with the Super Game Boy, I like it. The gameplay is easier than later games, but there's no way to save your game progress in this one. A shorter game than other Mario games, but still a lot of fun. A must-have for the Game Boy. This was te second game I received for my Game Boy, whichitself was a Christmas present twenty years ago. It's one of the worst Mario games ever if you're going b he main series in much the same way as the Final Fantasy Legend games are to the main franchise. But that doesn't prevent it from being a great deal of fun. Instead of the Mushroom Kingdom, Mario finds himself trying to save a strange land threatened by the space pirate Tatanga. He has kidnapped Princess Daisy and intends to force her to marry him. The gameplay is a bit off but it still features many of the elements you've come to expect from a Mario title, starmen, fireflowers, mushrooms that make Mario grow and of course one-ups. You can also play a bonus game by exiting a stage via the top door, which will allow you to earn lives or powerups to help you in the level to come. Musically the game has a lot going for it. You won't hear any familiar tunes, but the score is still catchy, particularly during boss levels and boss fights. THe sound effects are nothing special but they get the job done nicely. Again, no familiar Mario sounds, though the grab coin effect does sort of attempt to replicate the original. All in all though this is a must-have for any Game Boy collector's library. Some people overrate this game; others don't give it enough credit; but there is no questioning that this is a must-have game to any Game Boy collection. The Mario characters are scarce and the mechanics are a bit off key, but the gameplay is still a ton of fun! There are even a few shooting levels where Mario pilots a plane or a submarine, and that's just a ton of fun, may it me strange for a Mario game. 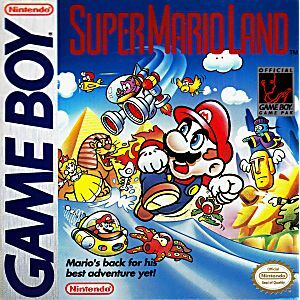 It's probably the worst Mario games in terms of Mario standards, but it's still one of the best Game Boy games. Find me on YouTube @cmgcave.